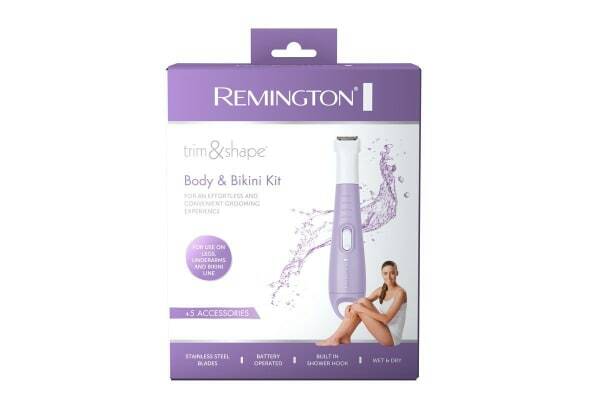 The Remington Trim & Shave Body & Bikini Kit is your solution for an easy, effortless and convenient grooming experience. 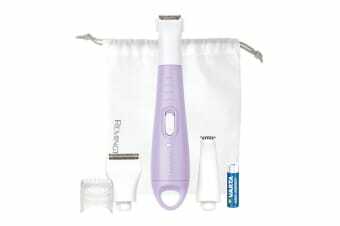 Featuring five accessories for all your grooming needs, the Remington Trim & Shave Body & Bikini Kit is also 100% waterproof, for comfortable and convenient grooming and trimming in the bath or shower. 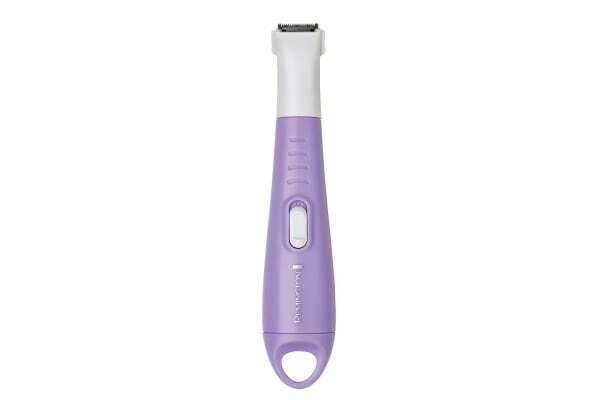 The precision bikini trimmer, hypoallergenic mini foil shaver, adjustable length comb with 3 length settings (2-6mm) and detail trimmer are absolutely interchangeable.